Staring down the barrel of a rifle, Anne Marie Murphy pulled Dylan Hockley close to her, trying to shield him from the hail of bullets that would kill them both. Dylan, 6, had special needs, his family said Monday. And Murphy was his "amazing" aide, they said. He loved her, pointing happily to her photo on the Hockley's refrigerator every day. "We take great comfort in knowing that Dylan was not alone when he died," said his parents, Ian and Nicole Hockley. Dylan and Anne Marie were among 26 students and school staff members who died in a mass shooting at Sandy Hook Elementary School in Newtown on Friday, killed by a lone gunman who had burst into their classroom. 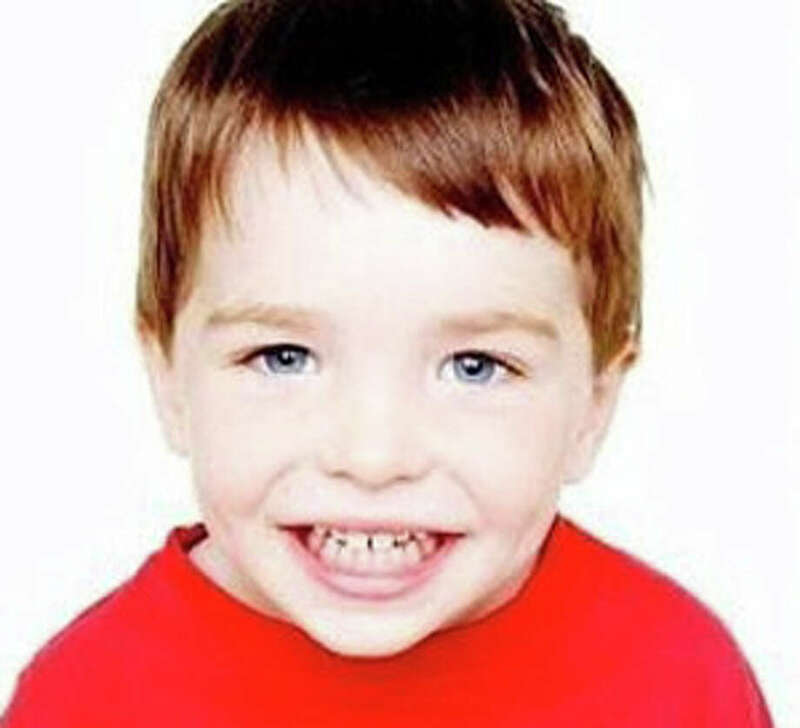 Murphy's family said the Sandy Hook resident, originally from Katonah, N.Y., was "fun-loving," and "artistic," according to Newsday. She loved the outdoors and her family. In Murphy's obituary, her family asked for donations to be made to the charity Autism Speaks. The Hockley family, although devastated by their son's death, took the time to honor those who helped him. "We cannot speak highly enough of Dawn Hochsprung and Mary Sherlach, exceptional women who knew both our children and who specifically helped us navigate Dylan's special education needs," Dylan's parents said. "Dylan's teacher, Vicki Soto, was warm and funny, and Dylan loved her dearly." Soto, Hochsprung, the school's principal, and Sherlach, the school's psychologist, all also died Friday in the shooting, trying to help their students. Another staff member, Rachel D'Avino, was an intern who also helped special needs students. She was studying to earn a graduate certificate in the behavioral analysis of children with Autism. "Our thoughts and prayers are with the other families who have also been affected by this tragedy," the Hockley family said. "We are forever bound together and hope we can support and find solace with each other." Ian and Nicole, who have an older son, Jake, moved their family to Newtown from England two years ago, choosing Sandy Hook for the community and elementary school. "We do not and shall never regret this choice," the Hockleys said. "Our boys have flourished here and our family's happiness has been limitless." Dylan's family said everyone who met him, loved him. "His beaming smile would light up any room and his laugh was the sweetest music," they said. "He loved to cuddle, play tag every morning at the bus stop with our neighbors, bounce on the trampoline, play computer games, watch movies, the color purple, seeing the moon and eating his favorite foods, especially chocolate. He was learning to read and was so proud when he read us a new book every day. He adored his big brother Jake, his best friend and role model."